How we can help biomass boiler owners. 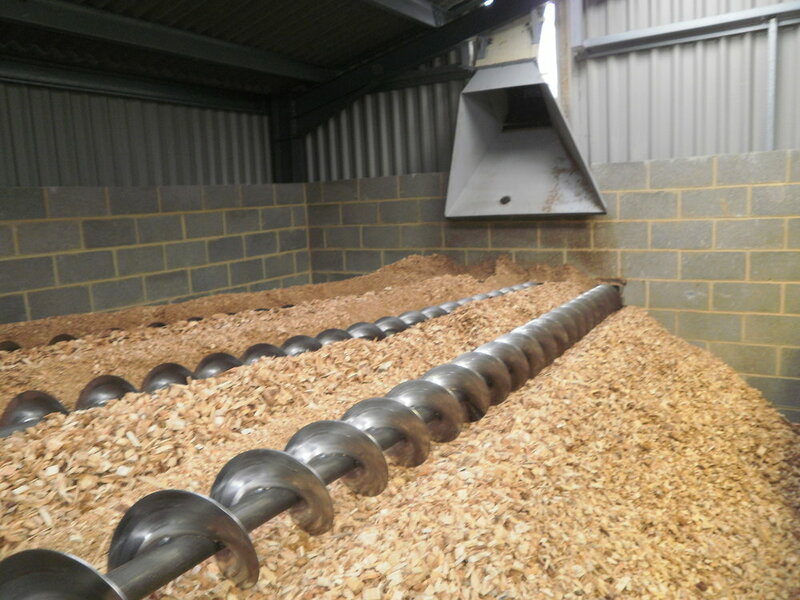 We repair, service and maintain all aspects of biomass fuel systems including storage and transport. We also offer a range of value added services which are detailed below. Delivery mechanisms: Underground bunkers, hook lift, scissor lift, pumped, tipped and blown. Nationwide network of locally placed skilled service engineers specialising in biomass and other technologies.